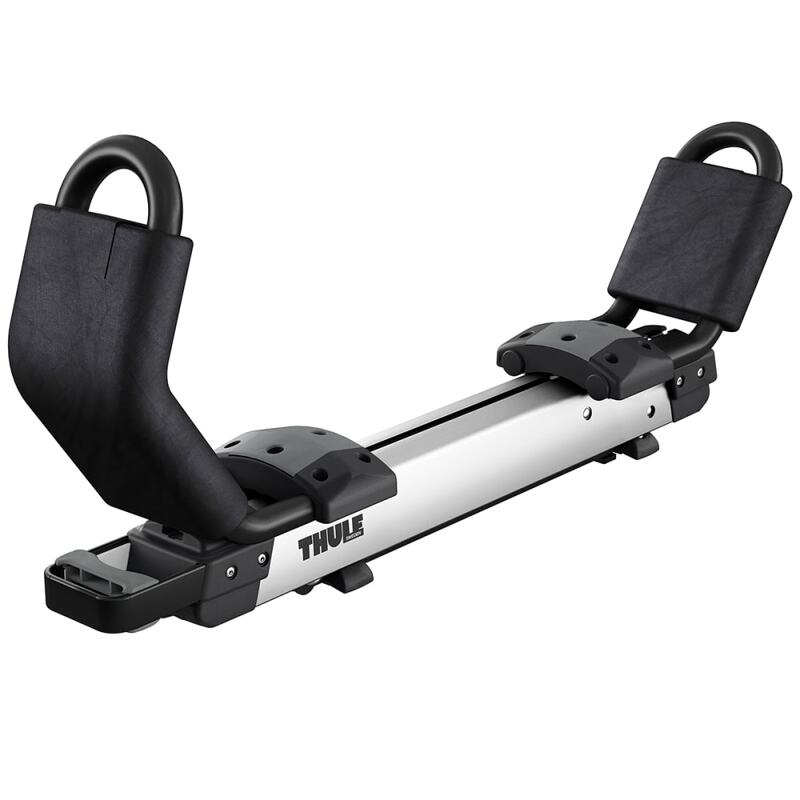 Height and strength is no longer an issue! 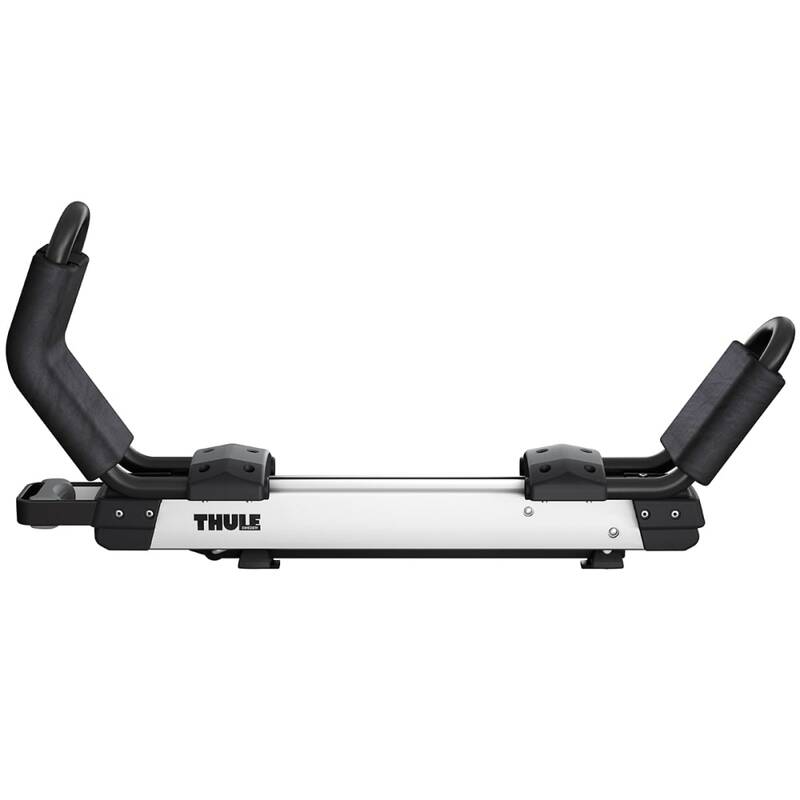 This Thule carrier actually lowers down and reduces up to 40 lb. 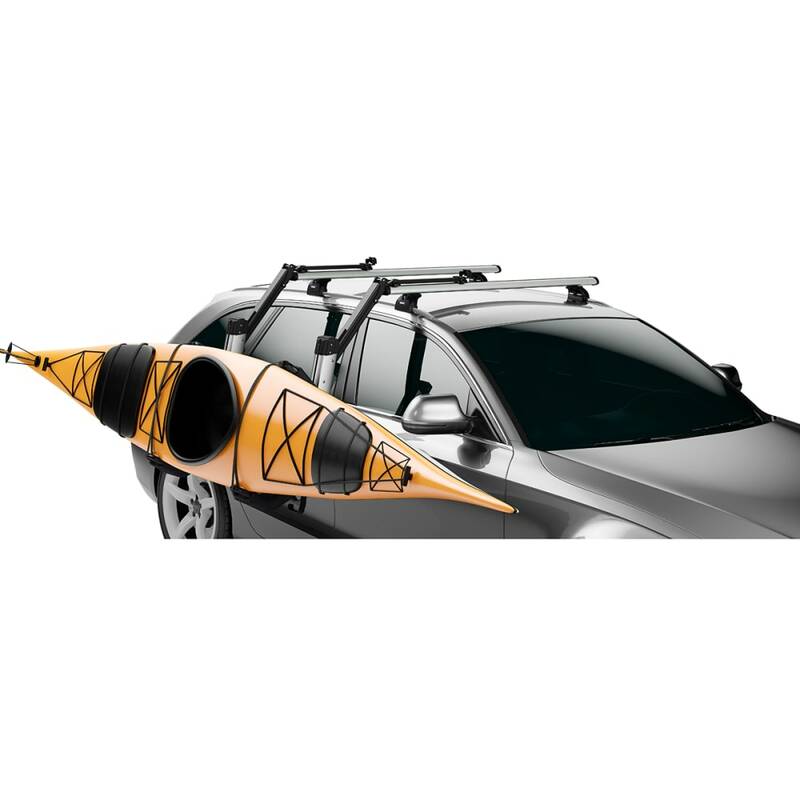 of the kayaks weight, enabling anyone to load and unload a kayak from their vehicle. 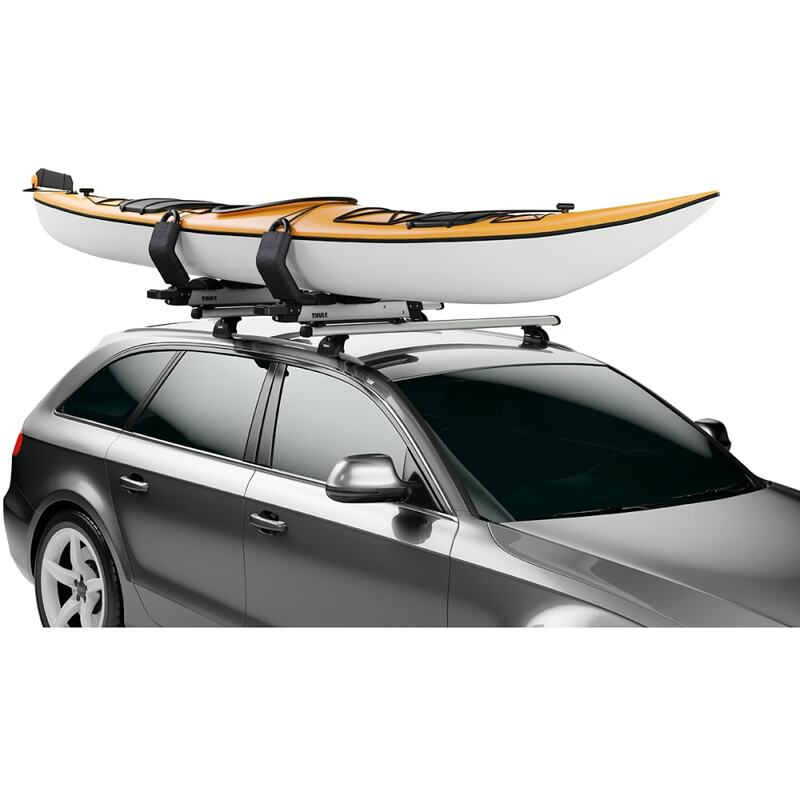 Reduces lift height required to load and unload a kayak by 40 in.